The power of the cloud for contact center solution delivery lets businesses quickly add on functionality and scale when needed. But it’s a complex undertaking for solution providers, requiring a strong foundation in core competencies and a flexible platform to support new technologies. Not all providers are up to the challenge. 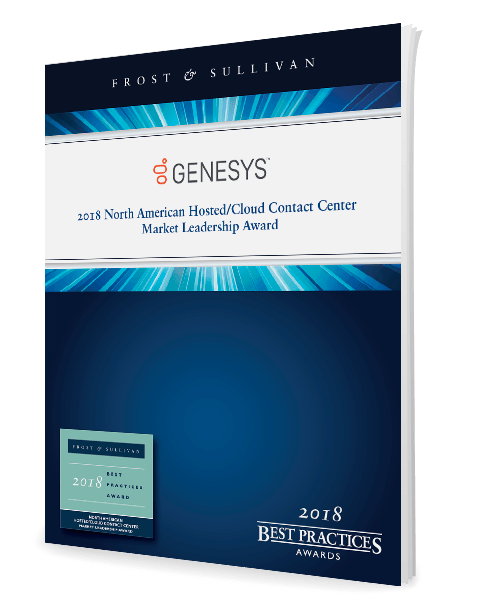 Get this report to learn the various evaluation criteria and why innovation matters in keeping your business ahead of the curve—especially if you’re considering deploying your contact center in the cloud.